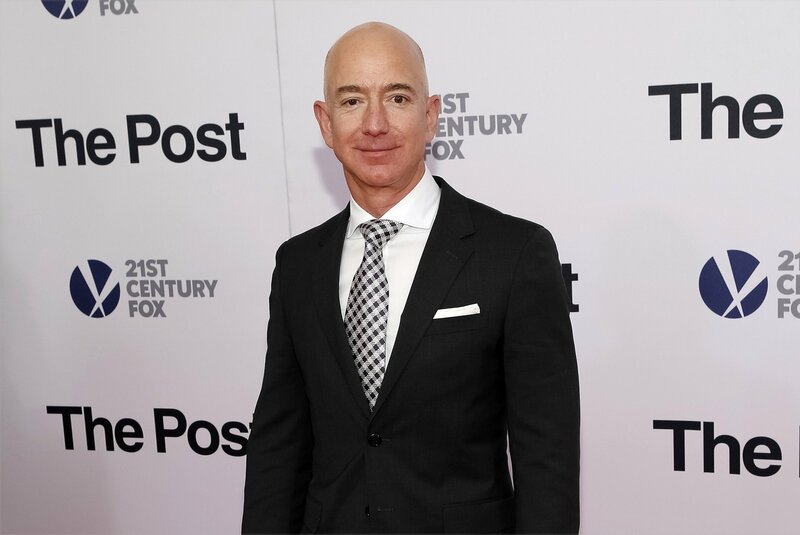 WASHINGTON (AP) — Private investigators working for Jeff Bezos have concluded that the brother of the Amazon CEO’s mistress leaked the couple’s intimate text messages to the National Enquirer, a person familiar with the matter told The Associated Press on Monday.The person wasn’t authorized to discuss the matter publicly and spoke to AP on condition of anonymity.The findings add to the intrigue surrounding the clash between the pro-Trump tabloid and the world’s richest man. Bezos’ investigators have suggested the Enquirer’s coverage of his affair was driven by dirty politics. Trump has been highly critical of Bezos over his ownership of The Washington Post and Amazon, and the Post’s coverage of the White House.